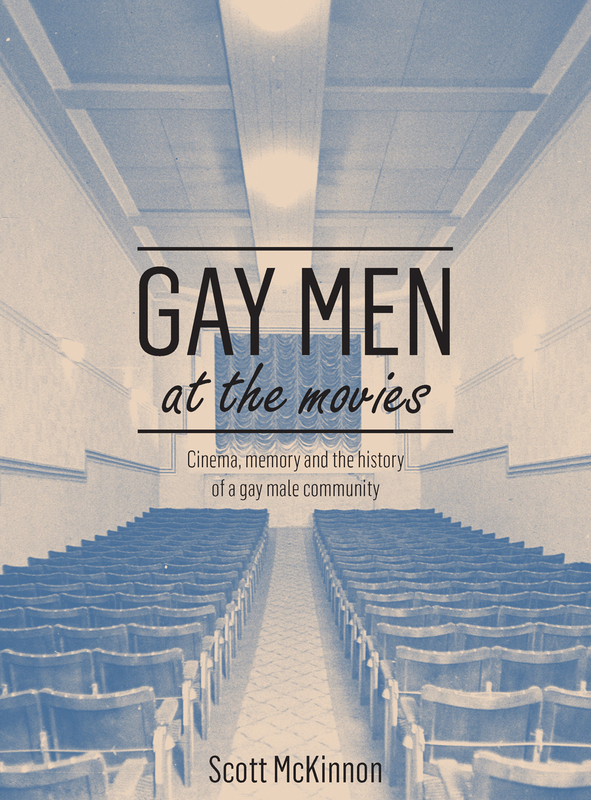 Cinema has long played a major role in the formation of community among marginalized groups, and this book details that process for gay men in Sydney, Australia from the 1950s to the present. Scott McKinnon builds the book from a variety of sources, including film reviews, media reports, personal memoirs, oral histories, and a striking range of films, all deployed to answer the question of understanding cinema-going as a moment of connection to community and identity—how the experience of seeing these films and being part of an audience helped to build a community among the gay men of Sydney in the period. "Films based on well-known homosexual figures or based on moments from gay history (Stonewall, Milk) can be mobilized as part of our current history. Past history can be reclaimed as part of my history. For McKinnon, each generation makes its own meanings of movies and creates new memories on which to "contemplate, debate, dispute, build, and celebrate" new forms of identity. McKinnon has managed in coherent language to show us that as much as movies are made by us, they also make us who we are, by shaping our gay personal and community memories."